After several successful beta tests of its Managed Fleet Rental Program, GolfBoard will be introducing a new rental fleet offering at the 2017 PGA Merchandise Show in Orlando, Florida, January 25–27. The new GolfBoard rental fleet offering will allow clubs to choose either month-to-month, 8-month seasonal, or 12-month annual rental terms. 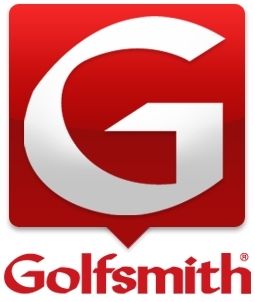 This will give club management the flexibility to test the success of a GolfBoard rental program at their facility before committing to a purchase or long-term lease. In addition to its on-going crowdfunding capital raise, the company is in the process of securing $6M of financing for its Managed Fleet Rental Program in order to deploy an additional 2,100 rental boards over the next 3 years. GolfBoard will offer 4, 8, and 12 board fleet rental options to accommodate the escalating demand for GolfBoarding. 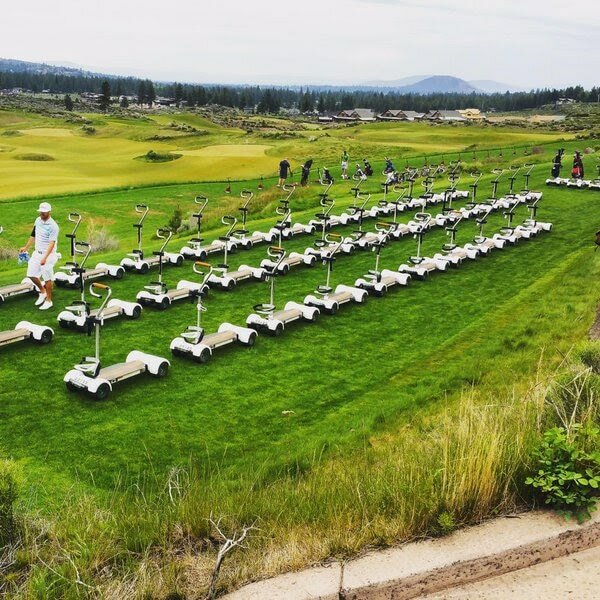 Courses generally see 10% to 15% of all rounds played on GolfBoards in their first season, so an 8-board rental fleet is the recommended starting point for those courses with approximately 30,000 rounds played per year. “Our GolfBoard Managed Fleet Rental Program is ideal for courses who want to try before they buy”, said GolfBoard President Jeff Dowell. “The program will generate a new stream of recurring revenue for our clients and our company, enhancing profitability for both. GolfBoard will also continue to offer its short term mini-trials in select major markets in order to introduce as many courses as possible to our revolutionary offering”. GolfBoard’s Managed Fleet Rental Program is projected to help double the company’s footprint in 2017, generating approximately $1M in net rental income, growing to $9M by 2020. Anyone interested in becoming a GolfBoard shareholder in order to benefit from the company’s expected growth should go to https://www.startengine.com/startup/golfboard and become part of the GolfBoard revolution. 100% Safe and Easy to Use -- it's "Plug and Play"
Below is the Lowest Price Anywhere -- Includes FREE USA Shipping! Can a mouthpiece can improve your game? A new company says yes! Wearing a custom-made mouthpiece might be the added piece of equipment to improve your game by maximizing strength and power. 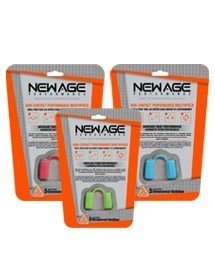 That’s the opinion of Rob Charlton, a Canadian entrepreneur, whose company, New Age Performance, is marketing a molded mouthpiece that can enhance performance by properly aligning the jaw.According to Charlton, when the jaw is aligned perfectly, it results in increased strength, balance, flexibility, oxygen intake, range of motion and grind protection. “This is such a huge item for golf,” Charlton says. “When you step up to swing your club, you’ve got to make sure your body is in alignment, your trajectory is good and you’ve got to keep your jaw straight and lock everything into position. The mouthpiece totally stabilizes the jaw and you’ve got more stability, more alignment and a greater chance of a perfect shot. If you don’t have body alignment and balance, your golf game isn’t going to be as great as it could be." Mouthpieces are not new – they’ve been used by professional athletes for years – but Charlton is convinced the prototypes his company is promoting are far superior to anything else on the market and affordable for the average consumer. There are two versions, a newer one that retails for less than $60 and the original one which costs less than $40. Charlton had been using a mouthpiece he discovered at a trade show to increase his strength and endurance during workouts, when he decided to make some tweaks to the design to fit the six dimensions of the jaw. He started out with the 5DS and developed a 6DS, which prevents the jaw from sliding side to side utilizing a patented lateral stabilizer feature. The 5DS is geared more towards general physical fitness such as cardio and light training. The 6DS is more for intense workouts such as competitions dealing with time or increased weights. “If your balance is off, it could mean you don’t get the accuracy in your golf shot or you don’t get the power,” Charlton says. “The whole idea behind our mouthpiece is once you’ve got balance, your body becomes aligned, and once your body is aligned you’re able to perform better. It is not actually getting you stronger or giving you strength you never had, it’s unlocking the strength your body already has and allowing you to use it. Another exciting Masters is in the books. Massive drives, precise approaches, broken hearts and putting prowess were on full display at Augusta National. But if you’ve paid close attention to the tradition unlike any other throughout the years, there’s one thing you’ve probably noticed… Every Masters champ shares one thing in common: a masterful short game. The humps and bumps of Augusta National demand imagination and perfection around the greens. Remember Tiger Woods’ epic chip-in on the par-3 16th in 2005 which catapulted him to his fourth green jacket? How about in 1987 when Larry Mize’s pitch shot on the par-4 11th found the bottom of the cup to beat Greg Norman in a playoff? Mastering your short game will shave strokes off your round immediately, so is a few tips to help with three basic shots that will turn you into a master around the greens. Use a lower-lofted club (like an 8- or 7-iron) and set up with your feet slightly open and close together. Keep your weight forward (this prevents you from falling back and catching it thin) and swing the golf club like stroking a putt (some golfers even use their putting grip). Next, pick a quarter-sized spot on or off the green where you need to land the ball and simply focus on hitting it to that point. It’s a shorter swing, so less can go wrong; think of it like a big putt. Use a higher-lofted club (pitching wedge to lob wedge) and set up with your feet close together and square to the target. On the backswing, let your wrists hinge slightly so the handle stays close to your midsection. Keep your lower body fluid during pitch shots, so a little hip turn is ideal. On the downswing, let your arms pass in front of you and turn your lower body toward the target with your hips level; your hands and grip should finish almost in your left pocket (for right-handed players). Important to note, maintaining clubhead speed is key on this shot and you create it by releasing your hands, not by tugging the handle. Use your highest lofted club (60- or 64-degree wedge) and set up with your feet close together. Open the clubface as much as you can (clubface to the sky) and shift your weight so the majority is on your front foot (around 80%; this is to avoid falling back, hitting up and thinning it over the green). On the backswing, hinge your wrists to keep the clubface open. On the downswing, maintain clubhead speed by releasing your hands; it’s important here to allow the clubface to pass the hands at impact. Be sure to practice this shot plenty before taking it to the course. ​Nothing will sink a round quicker than poor play off the tee, so here are a few tips on gaining the distance and accuracy to ensure you’re setting the table for low scores. Did you know that grip pressure has a strong correlation to swing speed and can steal distance from every club in the bag? The key is don’t hold the club too loose or too tight. According to PGA Professional Patrick Brosnihan, you want your grip to be at a 4 on a scale of 0 – 10, with 0 being barely holding it and 10 being squeezing as tightly as you can. Some amateurs will want to grip to a 10 and re-grip during the back swing which actually ends up slowing your swing down. Try to keep grip pressure between a 4 and 5 throughout the entire swing. When hitting the driver one key component is always to keep your head straight, and avoid lifting up. If you have tried to prevent your head from lifting up, but are still having difficulty doing so, it can be due to your hips moving inward which will force your head to move upwards. If your hips move inward (toward the ball) and your head shifts upward it will also cause the face of to open, which leads to a slice. Here is a drill to help. Set up an object behind you on your hips, a golf bag for example, and take a few practice swings while maintaining contact with the bag. You should notice that now the low end of the spine and your hips are not moving inward. By keeping this spine angle it will prevent your head lifting up. If you have flying elbows in your golf swing then this tip is for you! Reasons why your elbow could be sticking out are because your arms are reaching too far at address or your body is stagnate. Flying elbows can cause your right hand to disconnect from the left, which forces the player to “cast” the club to regain connection in the swing. A tip on improving this is to place a driving range basket between your arms and have your hands in clap formation in the address position. As you begin your back swing move the basket with your torso and keep the basket between your elbows. This will help your elbows be tighter, promoting a better takeaway and more simplified down swing. So get rid of those flying elbows! With temperature gauges rising, golfers across America are starting to come out of hibernation. While getting your gear ready to go is a top priority, equally important is prepping your body. Many teachers will tell you the golf swing actually starts well before you get to the course. Swinging a golf club is a very physical and violent action. To get your body firing properly you have to produce powerful movements, rotate strenuously around your spine, and put amazing amounts of pressure on joints, ligaments and tendons. Stretching is vital to keeping your scores low and doctor bills lower. Developing a consistent routine before and after you tee off can greatly benefit your golf game and reduce muscle stiffness. What’s more, properly performing a handful of dynamic and static stretches on a daily basis will help increase your range of motion, boost power and ultimately reduce your handicap. Brisk Walk: Starting off nice and easy to get the juices flowing, take a brisk, three- to five-minute walk around the clubhouse, along the driving range, or to-and-from the 19th hole. Supported Squats: Holding a short-iron over your head with your arms fully extended, squat down until your thighs are nearly parallel to the ground. Rise up and repeat 10 times. Arm Swings: Standing tall with your arms at your side, slowly swing them back and forth across your body, repeating the motion for 30 seconds. Trunk Rotation: Standing with your feet apart, place a club on your shoulders, bend your knees and waist slightly forward, and turn side-to-side. Bring the club directly in front of you each time for 15 to 20 rotations. Side Bends: Holding a club on your shoulders, bend over to the left and right while keeping your torso straight. Hold for two seconds on each side and repeat the process eight to 10 times. Standing Shoulder Stretch: Standing with your legs shoulder-width apart, bend from the waist and place both hands on the grip of your golf club. Lean forward, keeping your back flat, until you feel the stretch in your shoulders. Hold for 10 seconds repeating the motion three times. Wrist Extensions: Extending your arm straight out, pull back your fingers until you feel a solid stretch in your lower forearm. Hold for 10 seconds and repeat twice for each wrist. Regularly stretching will go a long way toward improving your skills and overall enjoyment of the game. 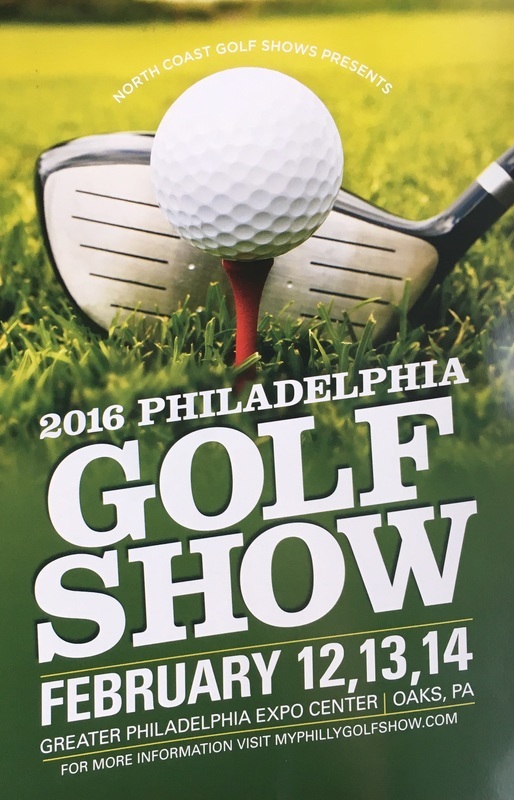 Philadelphia’s premier winter golf event returns to the Greater Philadelphia Expo Center on February 12th, 13th, and 14th courtesy of North Coast Golf Shows. 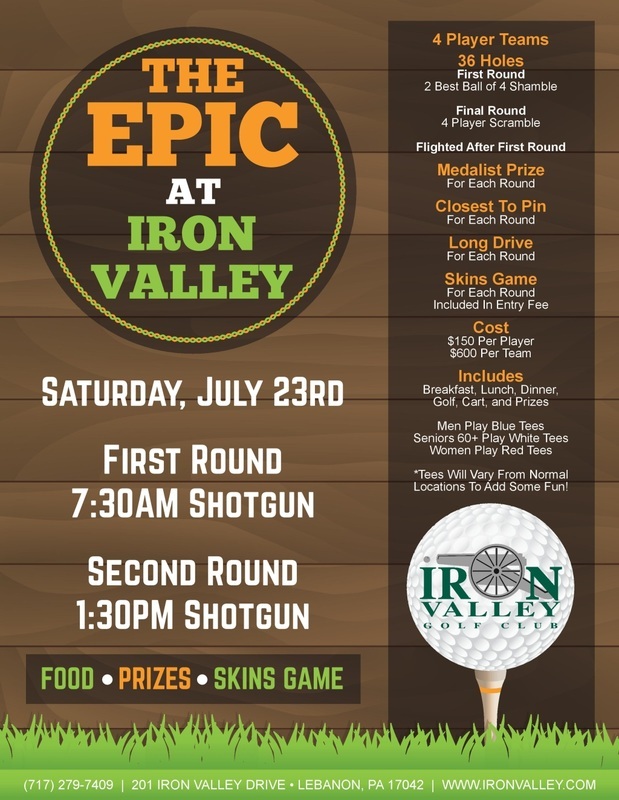 Attendees will witness the east coast’s largest presentation of golf equipment, apparel, and accessories all under one roof. Tickets cost $10 and can be purchased HERE. On Friday only, all ladies receive FREE admission as part of the Valentine's promotion. 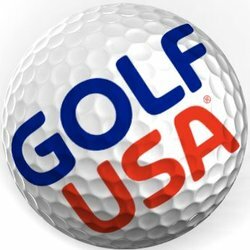 Since their first show in 1988 in Cleveland, North Coast Golf Shows has staged more than 200 golf shows and is considered to be the nation's premier golf show. 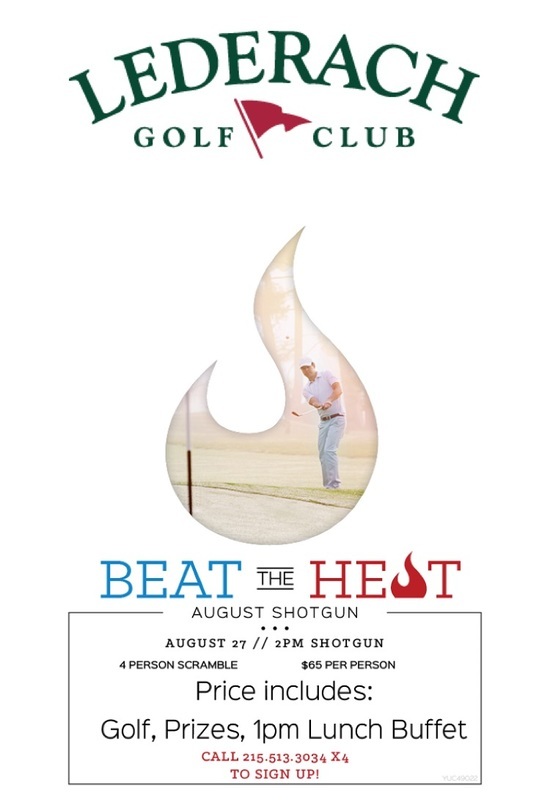 In addition to a wide array of golf-related exhibit booths and displays, each show features a host of skills competitions, stage presentations and one of a kind ball-striking activities.